Excite your imagination and reach your full creative potential with The Arts at Morley Senior High School. 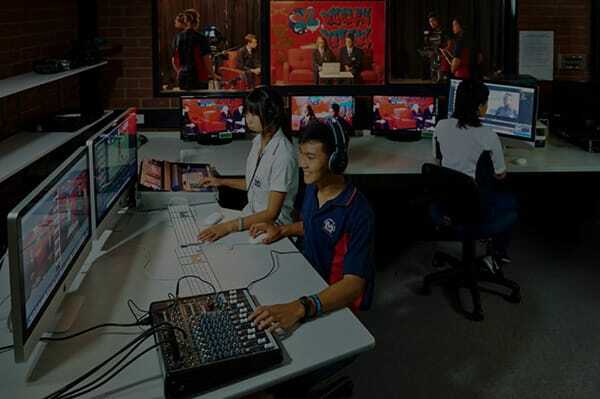 Our TV studio, arts gallery, design studios, visual art rooms, dance studio and music facilities provide an avenue for students to express their individuality, stimulate creativity and interpret the world through their eyes. The Arts at Morley Senior High School aim to develop students’ creative and broader life skills by engaging them in challenging and stimulating practical tasks. Our programs are taught by teachers who are specialists in their field. Classes are interactive with a hands-on focus, giving students room to learn through guided creative exploration. All activities are designed to be exciting and authentic, while also providing a link to future vocations, the industry and arts community. We prepare our youth to communicate their ideas, receive constructive feedback and to work in teams. By developing students’ critical minds and a strong sense of identity, they can maximise the exciting potentials of our ever evolving world and virtual spaces. 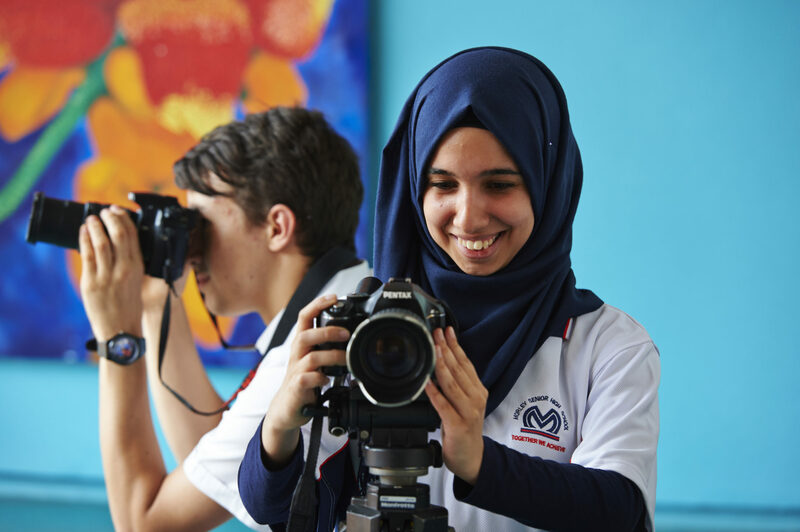 In Years 7-10 students will be introduced to Art, Digital Arts, Photography, Media Studies, Music and Dance taught by teachers who are specialists in their field. We offer senior students the choice to further develop their skills across the following disciplines: Design Photography, Design Graphics, Music, Dance, Certificates in Creative Industries – Media, Screen and Media and Visual Arts. 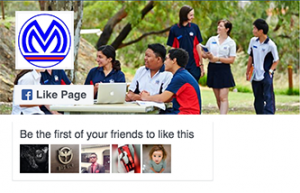 To discover more about the exciting Arts program at Morley Senior High School contact us today.